Then he encounters Helena Grayse, and everything changes. She brings vibrant color to his world, and he brings acceptance and belief to hers. But Helena's past is quickly catching up with her, and Thomas is in the crosshairs. As an enemy hidden in plain sight threatens their every move, they'll have to rely on their love to beat the darkness. I loved the first two books in this series so of course I want to read this one! In this prequel to Ella Enchanted, which can stand on its own, young healer Evie is transformed into an ogre by the meddling fairy Lucinda. She’ll turn back only if someone proposes and she accepts! Returning to the land and many of the characters from her beloved Newbery Honor–winning Ella Enchanted, Gail Carson Levine has written a delightful tale about a clever and endearing heroine who is determined to defy expectations. Evie is happiest when she is healing people, diagnosing symptoms, and prescribing medications, with the help of her devoted friend (and test subject) Wormy. So when Wormy unexpectedly proposes to her, she kindly turns him down; she has far too much to do to be marrying anyone. And besides, she simply isn’t in love with him. But a certain meddling fairy named Lucinda has been listening in, and she doesn’t approve of Evie’s rejection. 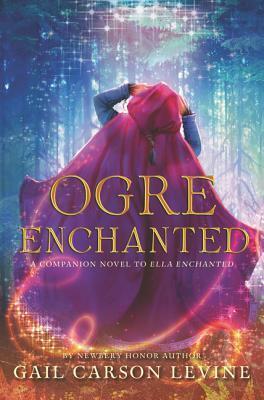 Suddenly, Evie finds herself transformed from a girl into a hideous, hungry ogre. Evie now has only sixty-two days to accept another proposal—or else be stuck as an ogre forever. Why am I waiting? 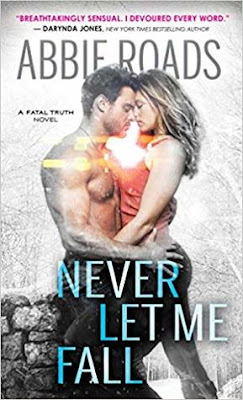 Because I love Gail Carson Levine's books! And Ella Enchanted is one of my favorite books ever. I'm so excited for another book in that world!! 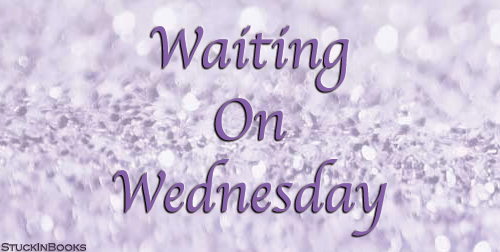 That's what we're waiting no this week! What do you think? What are you waiting on? Leave us a comment and link us up! Oh nice! The first is new to me but I've heard of the second one! Hope you both enjoy them once you get a hold of them!